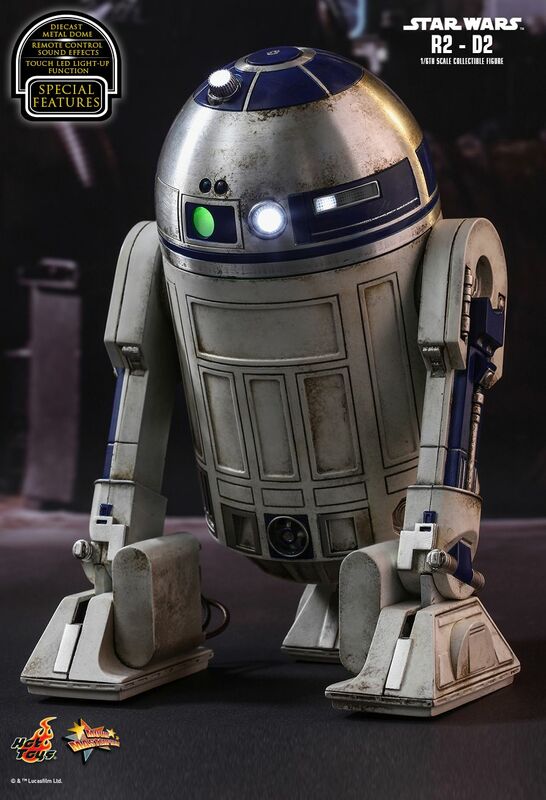 In the epic Star Wars: The Force Awakens, fans' favorite Astromech droid R2-D2 has played a crucial role in the film when it wakes up from low power mode and presented the last piece of the map leading to the whereabouts of Luke Skywalker. 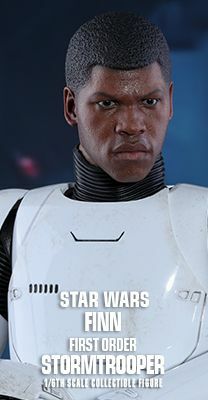 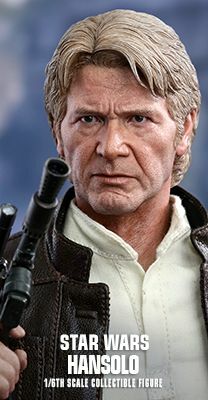 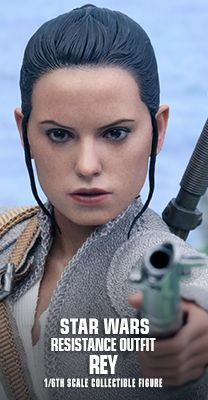 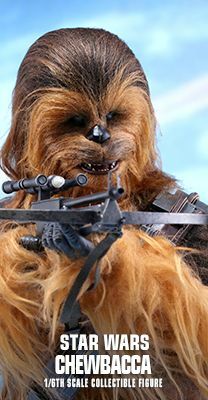 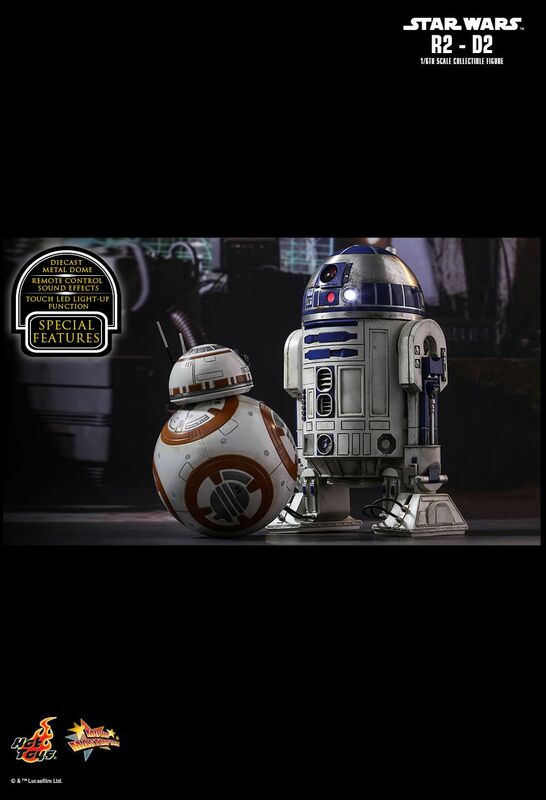 Today Hot Toys is pleased to officially introduce the 1/6th scale collectible figure of this beloved droid based on Star Wars: The Force Awakens! 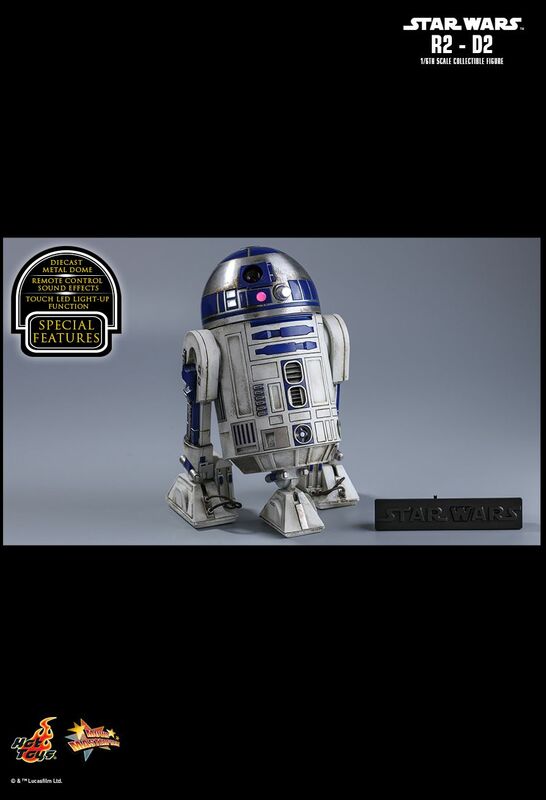 The astonishing collectible figure is specially crafted based on the appearance of R2-D2 in Star Wars: The Force Awakens. 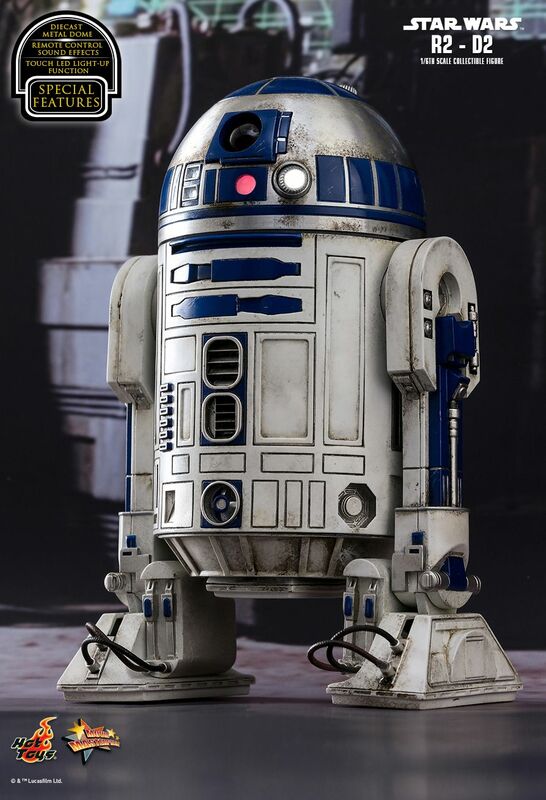 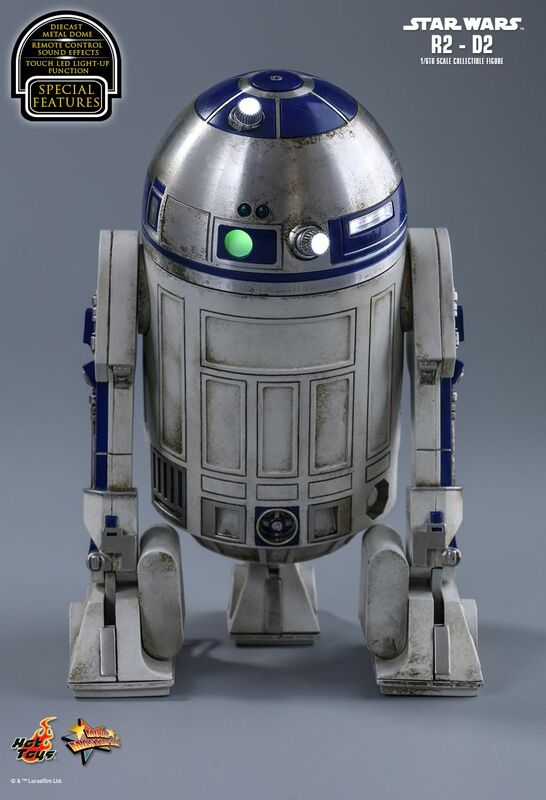 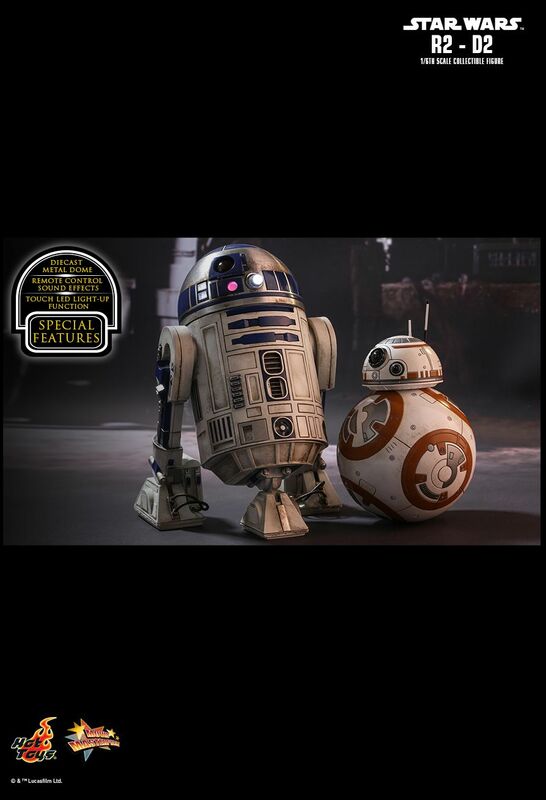 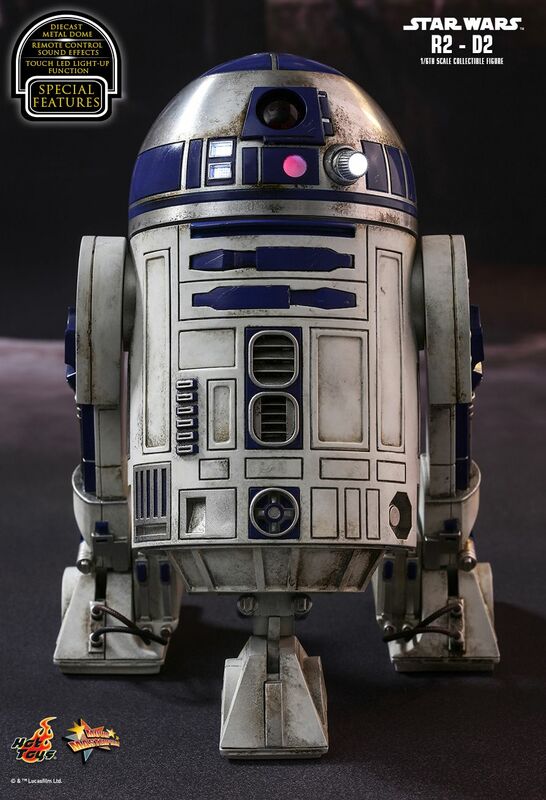 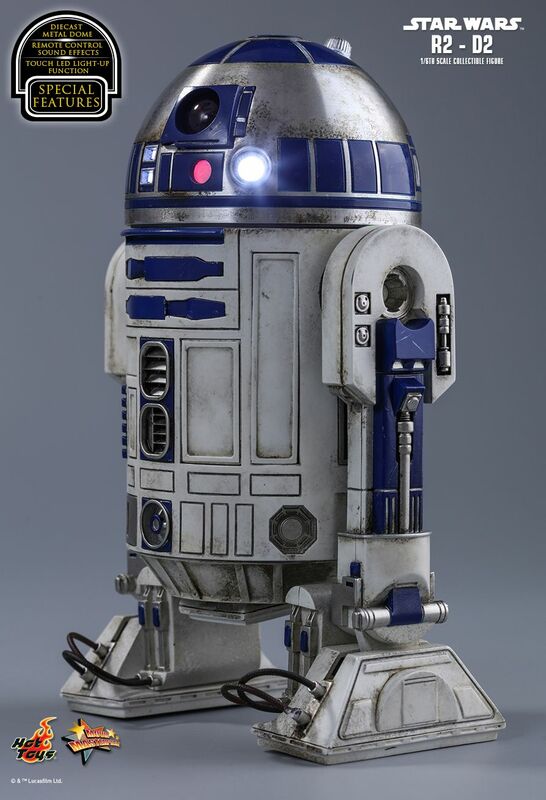 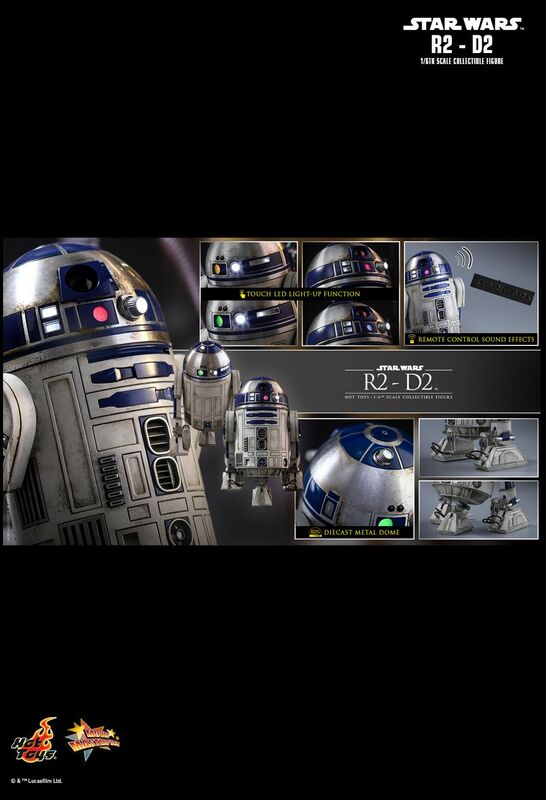 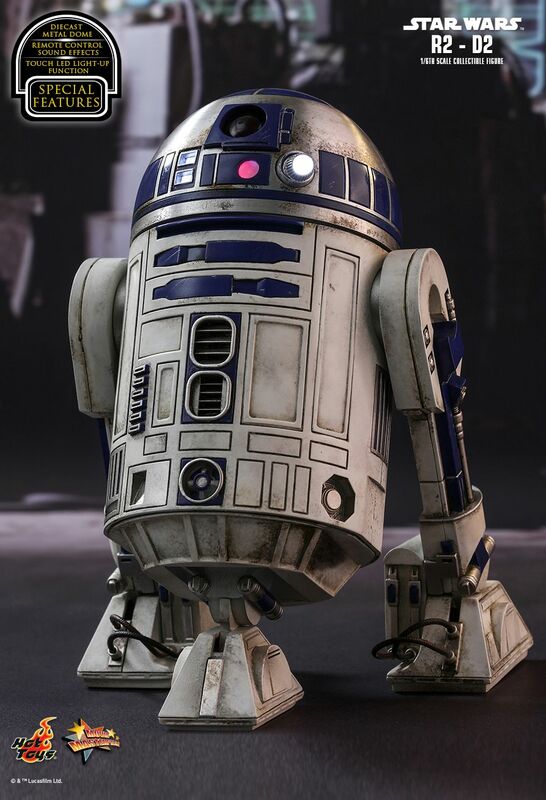 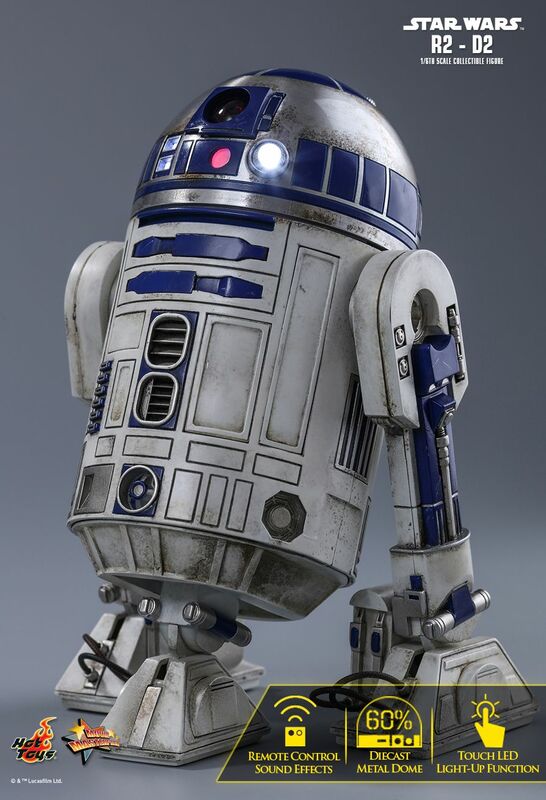 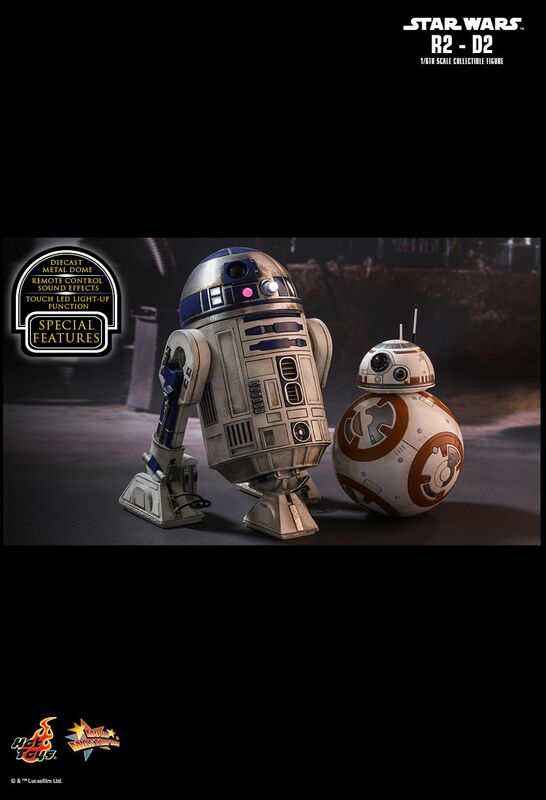 It features a meticulously crafted diecast metal dome, touch LED light-up functions, highly detailed mechanical construction with weathering effects, and remote controlled sound effect function featuring 12 iconic R2-D2 sounds! 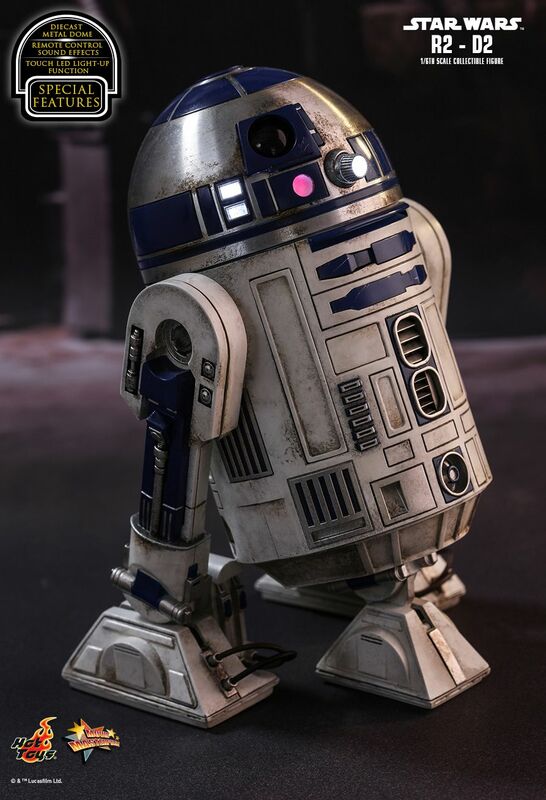 Don't pass up the chance to add this stunning Astromech droid to your Star Wars collection. 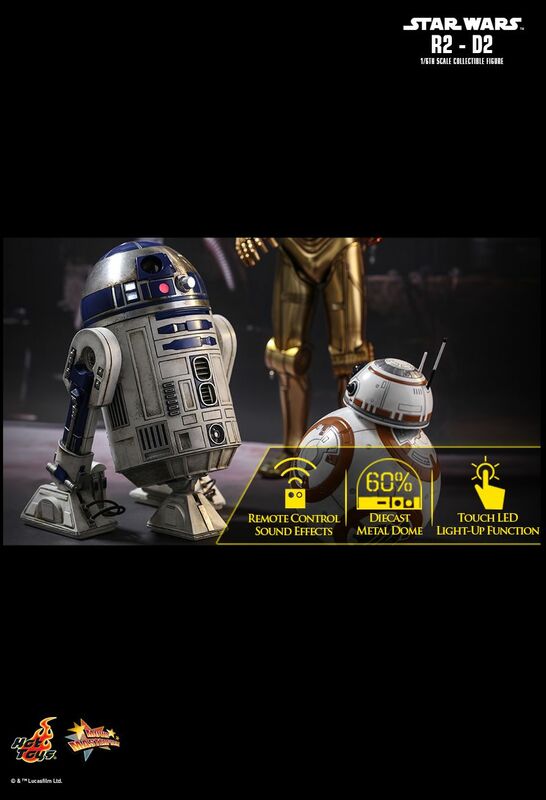 This is the droid you are looking for!